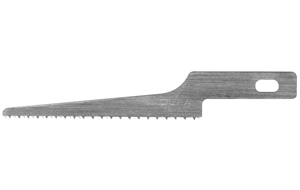 OLFA Blades KB4-NS/3 Model 9169 are narrow saw blade replacement blades for the Precision Art Knife (AK-4). 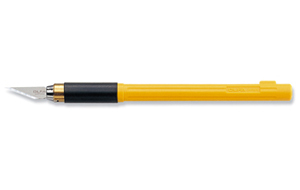 This blade was designed for detail cuts requiring a smooth edge when finished. Can be used on both wood and plastic. Perfect for model making, crafts, and hobby. 3 blades per pack.